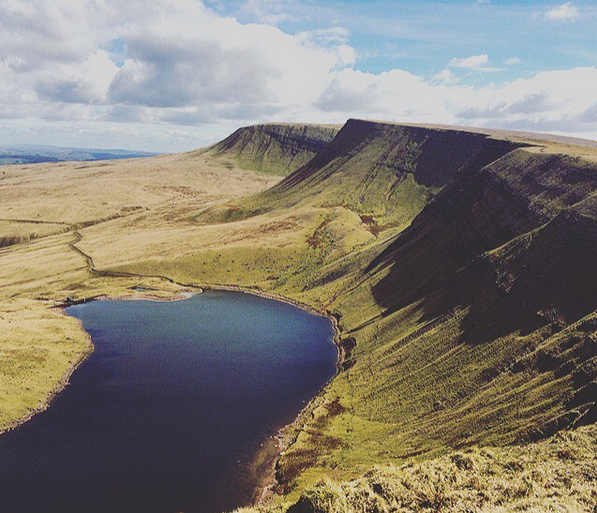 A multi-day hike through the Brecon Beacons: Searching for a little adventure inspiration? 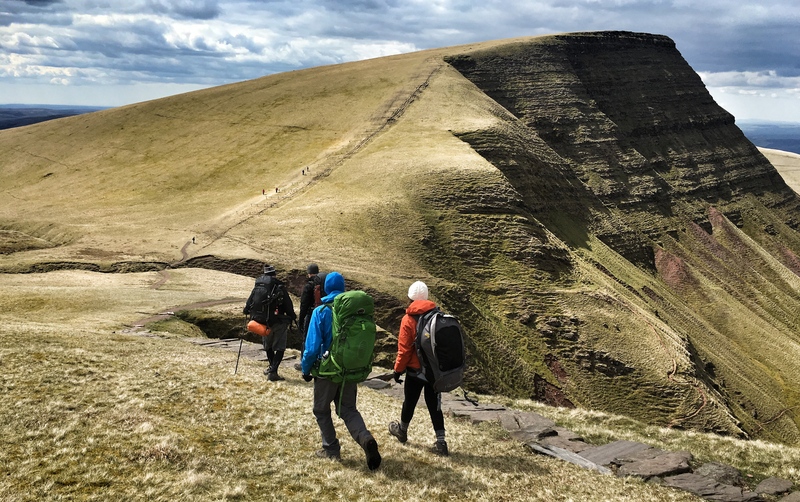 I joined the awesome Jake Thompsett of JT Expeditions for an expedition training hike through the beautiful hills of the Brecon Beacons. I’ll never get tired of the rolling beauty of the Brecon Beacons, and it was a privilege to explore the national park with someone who knows these hills like the back of his hand. Jake Thompsett is a bit of an adventure powerhouse – mountain leader, trail runner and Merrell ambassador (and very patient cycling buddy on our ride up the Gospel Pass). 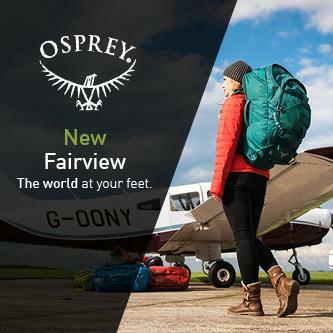 He organises epic expeditions all around the world, including an amazing self-supported hike through Iceland later this summer, and helps would-be adventurers learn to hike safely in wild places right here in the Welsh hills. 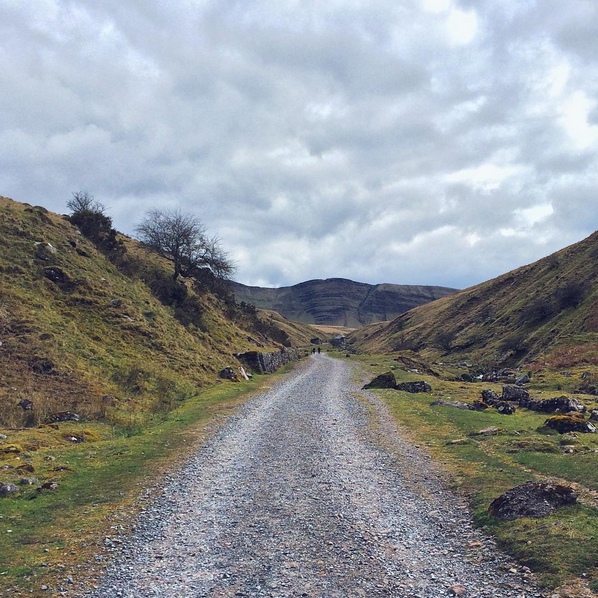 I joined him for a walk into the beautiful Black Mountains. 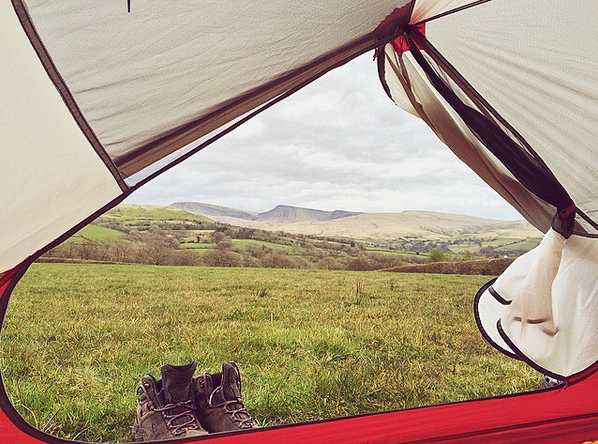 On a drizzly Friday night we camped in the fields of the Dan y Ogof caves and Jake showed us exactly how to pack our rucksacks, magically making a tent, sleeping bag, mat and two day’s food fit perfectly together in his bag, like a game of Tetris. 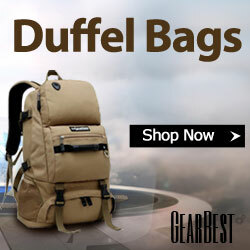 My usual approach is to chuck everything in and hope for the best, but taking time sorting my kit properly and fitting my rucksack well made a massive difference to the weight distribution on my back. Good start. 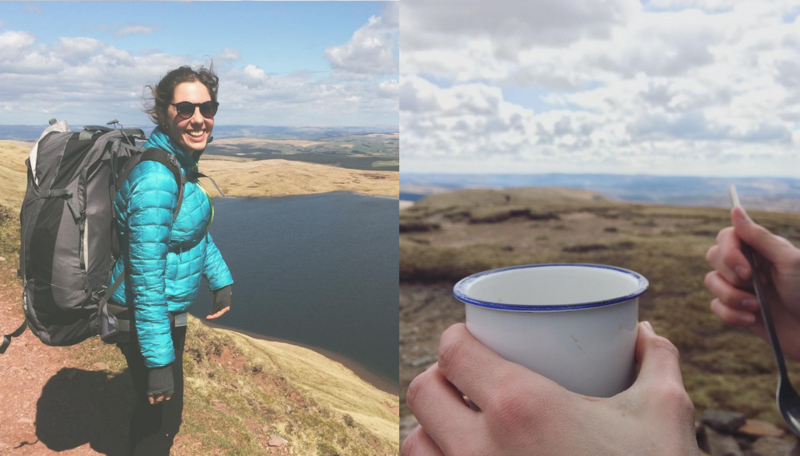 We set off up in to the hills and meandered our way up onto the ridge, stopping for a cup of coffee with an epic view over tarns and green valleys, and then hiked along the lip of the glassy black water of Lyn y Fan Fach. The endless rolling landscape was broken only by the occasional wild pony (and a pungent dead badger). 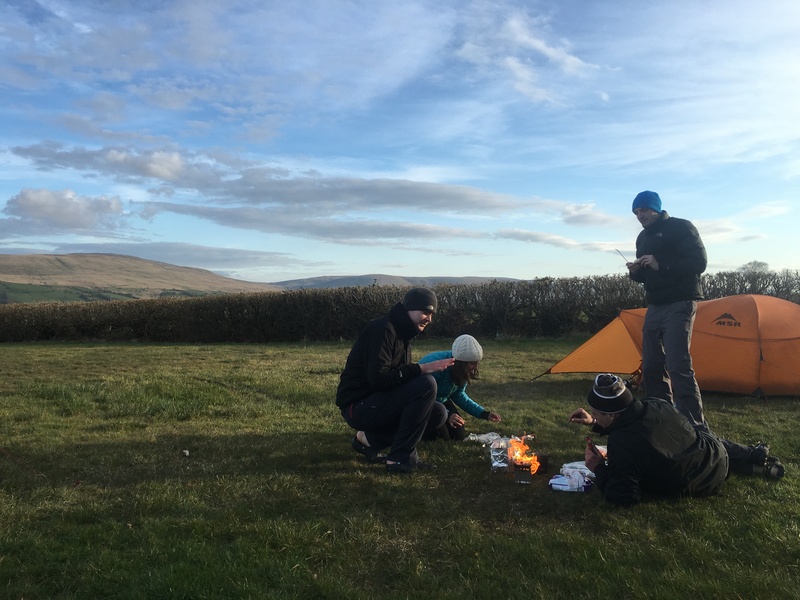 20 kilometres of trail later and we were setting up tents in the heart of the hills near the Beacon’s red kite feeding station, the birds circling above us, as Jake cooked up a feast of couscous and curry as the sun set. Yum. 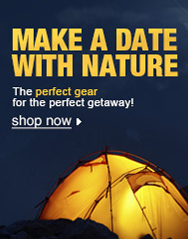 There’s nothing better than waking up and unzipping your tent to a view of hills waiting to be conquered. It was beautifully balmy as we chowed down on porridge (Jake’s secret is to add white chocolate. Best. Thing. Ever) and set off, attempted to save a lost lamb on the way. Back up on the ridge Jake schooled me in reading contour lines as we wended our way back down the valley, and then proved himself to be both an unflappable leader and a really good friend by cleaning and dressing my disgusting, blistered, not-washed-in-days feet. 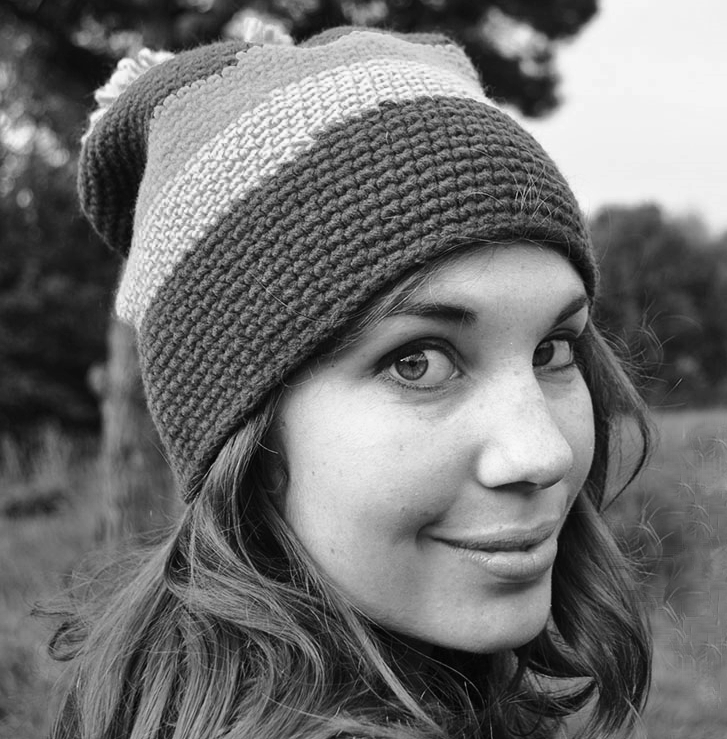 Hero. And it’s not a proper hike unless you end up in the pub, of course – I don’t think a cold pint of cider in the sunshine has ever tasted so good. Join Jake for The Land of Fire and Ice this summer, an incredible nine-day expedition across Iceland including four days of self supported trekking along the incredible Laugavegur Trail. It’s the challenge you’ve been searching for. 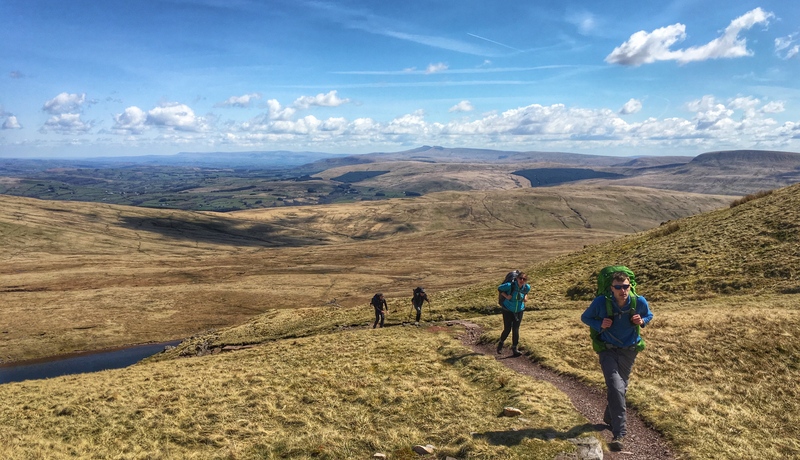 Jake offers bespoke international expeditions and UK-based training and treks in epic places including the Brecon Beacons and Snowdonia.